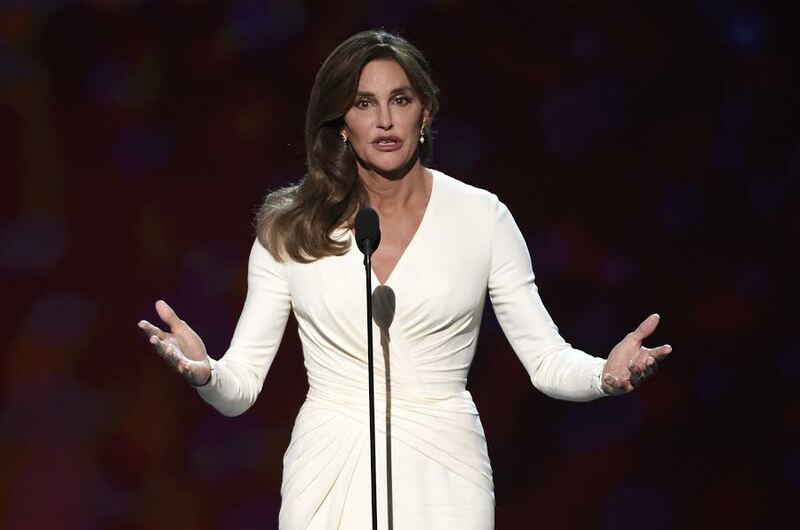 Judge Approves Caitlyn Jenner’s Name & Gender Change!! Kylie Jenner DENIES Having Plastic Surgery, But…. You wont believe what Kris Jenner lets KYLIE do with Tyga!